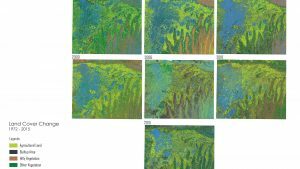 The dynamics of Ganges Delta is the key focus of this study. Khulna region, the south western region of Bangladesh is the part of the Ganges-Brahmaputra-Meghna basin. On the basis of physical characteristics and geographical phenomena, the region has been found maintaining a uniqueness by its geomorphological characteristics. More precisely, the whole delta – the Ganges delta, largest in terms of area, has the perfect synonymity with the term “Khulna region”. According to the National Water policy (NWPo, Ministry of Water Resources, Government of Bangladesh, 1999, Khulna region has been comprised of 2 (Two) hydrological regions named South-central (SC) and Southwest (SW) hydrological regions. 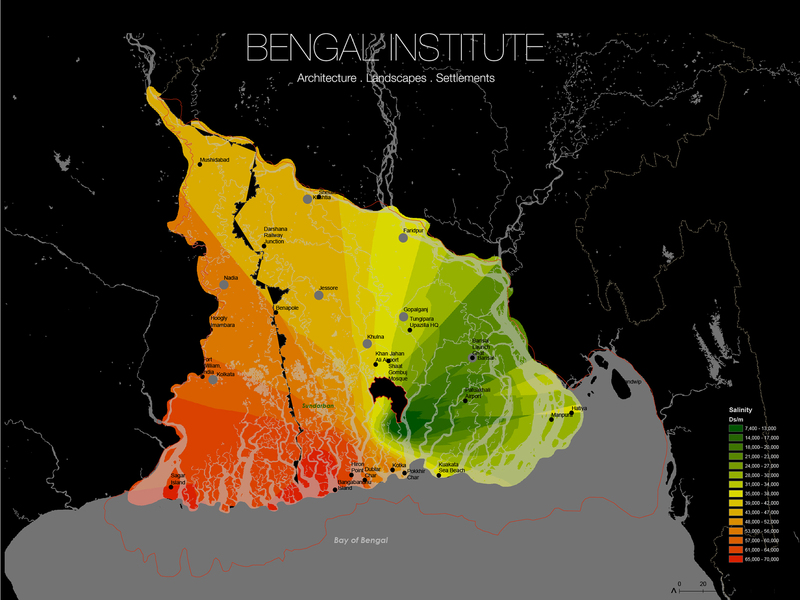 Besides, according to the Ganges delta active area, the region is larger than pre-assumed administrative boundary. Beyond this boundary, the region is extended to the Hoogly-Bhagirathi river near Calcutta and India to its west. Within this region, Khulna city, the third largest city of Bangladesh, is the center of the whole area, having a very close proximity with some significant other cities such as Jessore, Calcutta, Barisal, Faridpur etc. Khulna city is located on the banks of Rupsha and Bhairab river. The whole region comprises the active floodplains of the Ganges river and part of the Lower Meghna river and the older and younger parts of the Ganges meander floodplain. Besides, the region the regions occupies the vast area of the Ganges tidal floodplain. Numerous streams, creeks, canals have been flown through the heart of the Khulna region, started from the peak of the Himalayas and ended up all the way through this region to the Bay of Bengal. In the southern part of the region, there lies the world’s largest mangrove forest – the Sundarbans, lies on the mouth of the largest delta. The region has a surface area of some 100000 Km2. Approximately, two-thirds of the Ganges delta/ Khulna region is in Bangladesh. The region has been under sedimentation, accretion and erosion process since its emergence. The flowing rivers carry a huge amount of sediments every year and have been creating lands for the time being, dominated by the main channel of the Ganges and its distributaries. The main channel of the Ganges shifting towards east changing its former channel such as the Bhagirathi-Hoogly, the Bhairab and presently the main channel of the Ganges is flowing diagonally towards south-east through the Padma and the Meghna. 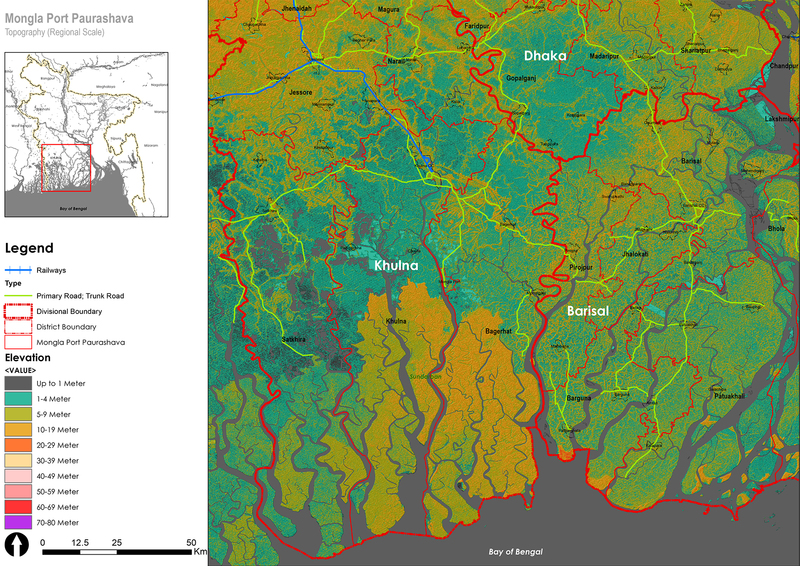 All these major rivers’ floodplains and geomorphological characteristics have been influenced towards the whole Khulna region. The present longitudinal extent of the coastline of the Ganges delta is about 315 km. Khulna, by name is also a divisional headquarter of the Khulna division. The region was under the rule of autonomous Nawabs (rulers) of Bengal till 1973. Then the British East India Company abolished Nizamat (local rule) and took control of the city. In 1842, the city became a part of Khulna subdivision of Jessore district. In 1882, it became the headquarters of Khulna District, comprising the then Khulna and Bagerhat subdivisions of Jessore district, Satkhira subdivision of 24 Parganas district (now in India) and the Sundarbans. Bangladesh has been ranked as the 5th most vulnerable country in the world in terms of risks from natural hazards. 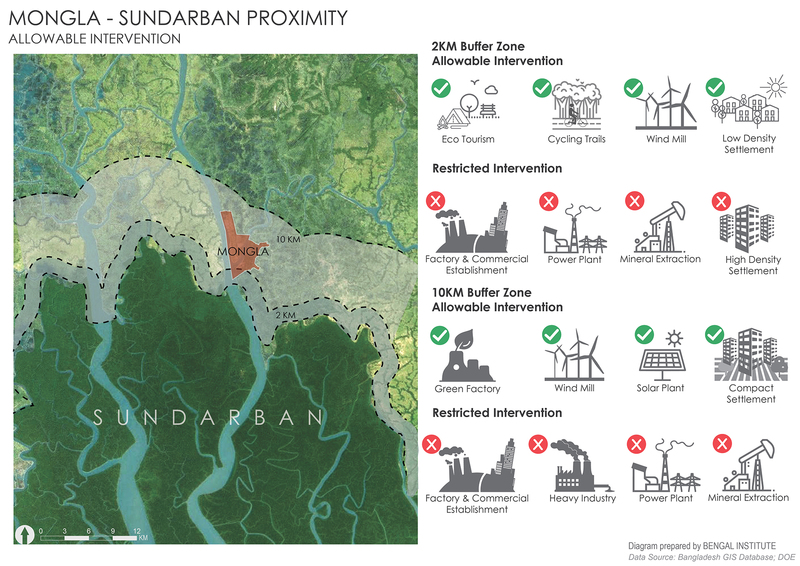 Khulna region, more precisely the Ganges Delta, is the most vulnerable region. The most significant hydrological and climate change vulnerability characteristics and problems for the region are sea level rise, river bank erosion, intensity of flooding, water shortage, siltation constraints and salinity intrusion etc. 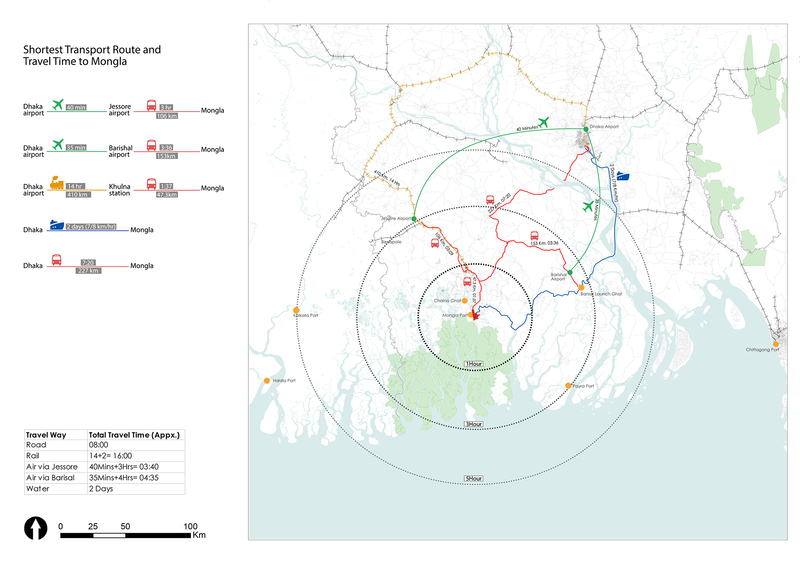 Government of Bangladesh has initiated some mega projects and strategic plans for the region to further development to maintain the economic boost of the country such as the Padma bridge project, that is supposed to connect the south western part of the country with the capital and the north. From historical evidence, Khulna region was once the center of all economic activities, having river ports, sea ports and land corridor etc. For some reasons and for being not well connected for a long time, the region had been gone through some negative rise on economic and social growth. In recent days, for the lucrative situation of the region, having Mongla port, proposal of deep sea port, Sundarbans and other area, tourism potentiality, well land corridor, proximity with some major cities, absorbing of some of the sustainable development projects etc., Khulna region will be one of the tremendous area for economic, social and cultural growth in the near future.